Ben Stokes celebrates dismissing Virat Kohli at the Oval. 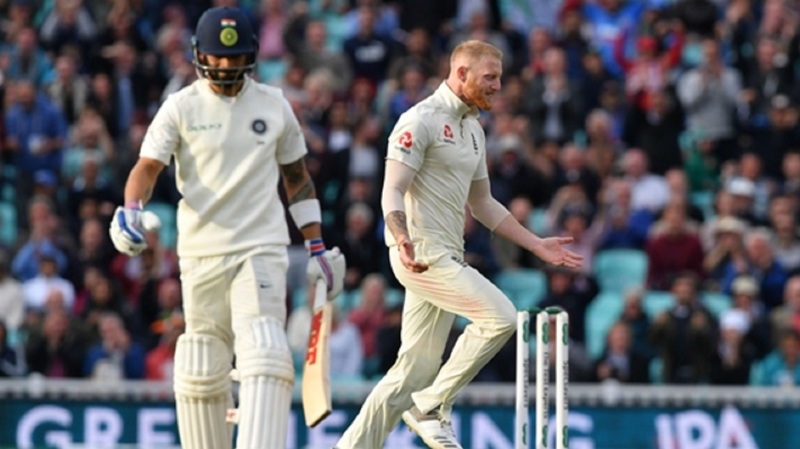 Ben Stokes struck two late blows – including grabbing the key wicket of Virat Kohli – as England seized control of the fifth Test against India on Saturday. 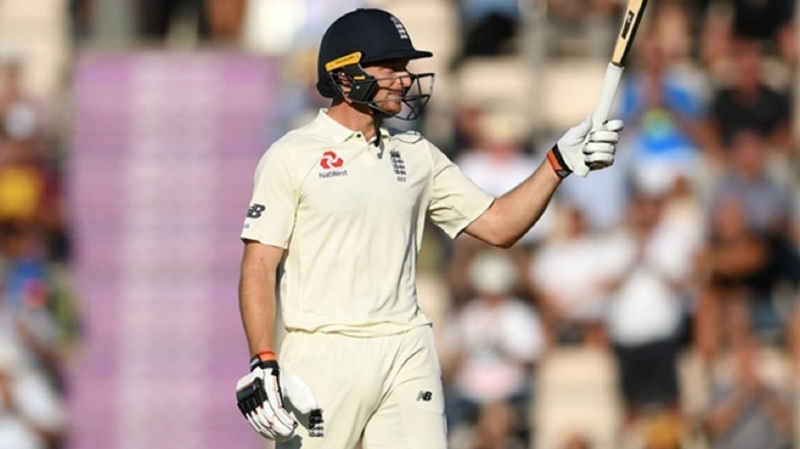 England had resumed in the morning on 198-7 at the Oval but some lower-order resistance in partnership with Jos Buttler – who top-scored in the innings with 89 on the day he turned 28 – saw them reach 332 before they were bowled out after lunch. 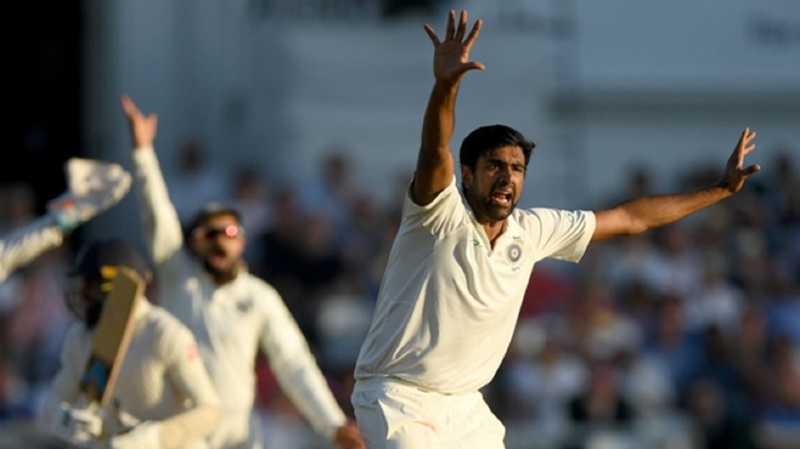 India at one stage reached 70-1 in reply but, like their opponents 24 hours earlier, found life tough in the final session, losing five wickets as they slumped to 174-6 by the close of play. 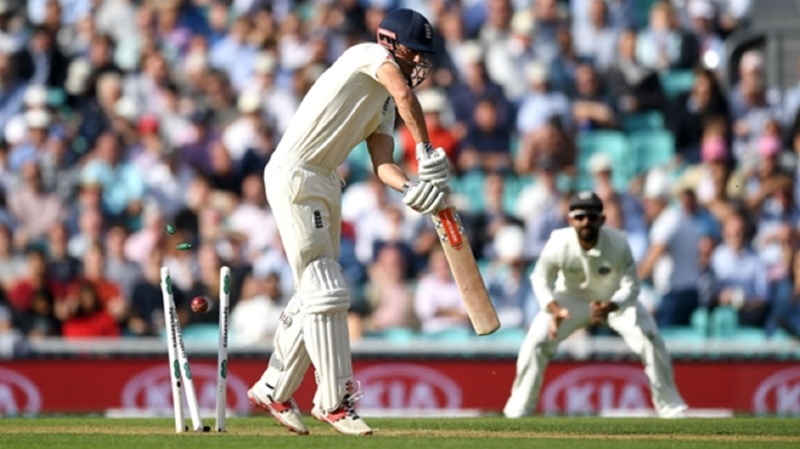 The Lancastrian dismissed both Cheteshwar Pujara – who resisted for 101 deliveries before edging behind on 37 - and Ajinkya Rahane, though a strong lbw shout against Kohli fell on deaf ears when umpire Kumar Dharmasena turned down the appeal, with a review failing to overturn the on-field call. A fine catch by KL Rahul – who had to run back from mid-on before diving to grab the ball – ended Broad's fun on 38, with birthday boy Buttler using the fall of the ninth wicket as the signal to cut loose.